This is an earnings trade given the smart-home company is reporting Thursday tonight. 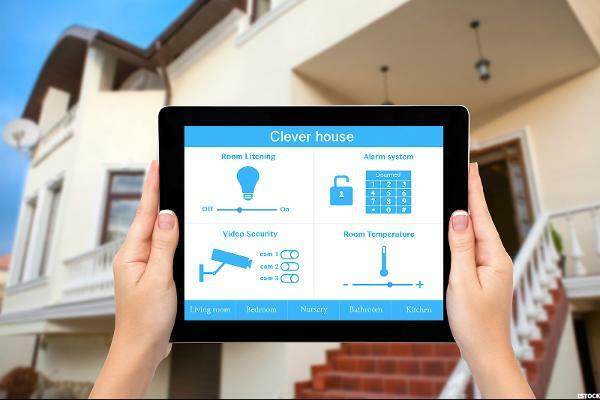 Two plays on the move to smart homes are looking better. The blue-chip index has awakened in October. Keep an eye on Home Depot, Visa and Nike. 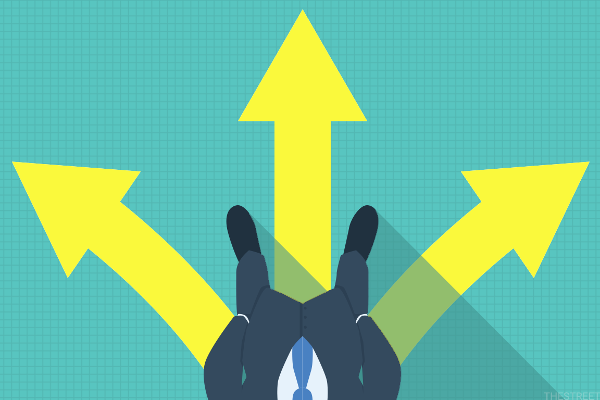 Here are 3 stocks that may outperform if the blue chips can maintain this pace. Our thesis turned out alright, if we focus on a single day. Alarm.com is an attractive stock in a fast-growing sector of the market. The market is expecting another in a series of big moves from Alarm.com Holdings. Forget about predicting a turn and stick with what is working until it stops working. It is the sort of action that we see in solid bull markets, although this one sure causes some concern. But keep stops tight, as small-cap bids can disappear quickly in this dull market. If going short, give upside momentum plenty of room and wait for some actual weakness.